The economic and political authorities of the Republic of Cyprus are undergoing a process of urgent management, since there a strong possibility of a financial derailment if the Cypriot government is called upon to pay EUR 1.2 billion retrospectively from the cut to the salaries of civil servants during the economic crisis that hit the country. On Monday, the President of the Republic of Cyprus, Nicos Anastasiades, in a meeting with parliamentary leaders, informed about the next steps of the government, mainly at the legal level regarding the decision of the administrative court. Steps that focus on the appeal that follows. The issue has been the focal point of political dialogue, with developments expected in the coming period. This was also reported by competent sources saying that the effort by the Cypriot people and the parties was titanic and that the decisions of 2011 and 2012 to deal with the extraordinary financial situation were taken unanimously by the House – and in this spirit the President of the Republic wanted to include the political powers, in order to share a common concern. 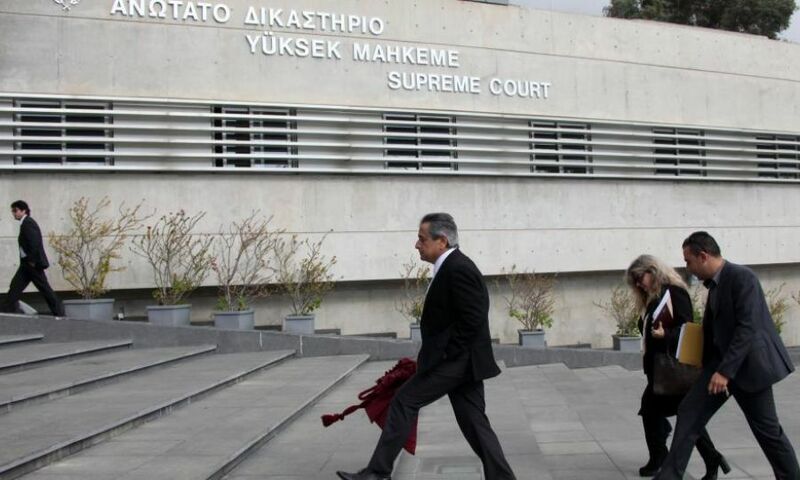 The Cypriot government seems ready to go as far as the amendment of the Constitution until the appeal is adjudicated, so that there can be no doubt that it can cover the measures taken in exceptional circumstances, such as the exceptional situation of the economy of the place in 2012-2013, as and any additional legislative measures that might be needed. “All this is subject to developments in the field of justice. Because some legal questions have also been raised – there is indeed a legal discussion about the decision and with the context as a whole – it was agreed that a new meeting will be convened as soon as possible, attended by the Attorney General, who will be able to give a strong opinion for some legal aspects”, the government spokesman said on the issue. At this stage, the Cypriot government and the President of the Republic are in constant consultation with the Attorney General who, for his part, expects relevant political decisions, so the next period will be a period of intense preparation on the issue. On 29 March, the three-member Administrative Court ruled unanimously as unconstitutional the 2012 Law on the Reduction of the Salaries and Pensions of Officials, Employees and Pensioners of the State Service and the General Public Sector, while also unconstitutional were ruled the cuts on Retirement Benefits of the Of State Employees and Employees of the Public Sector (cut off part of their gross earnings as a contribution to the Fixed Fund of the Republic) and the Non-Concession Pre-increases and cost of living increases in salaries of Officials and Employees, the State Pensions Service and the wider public sector.